Snoring is a very common problem, affecting nearly 90 million men and women in the United States. This annoying sound can disrupt your sleep as well as your partner’s. 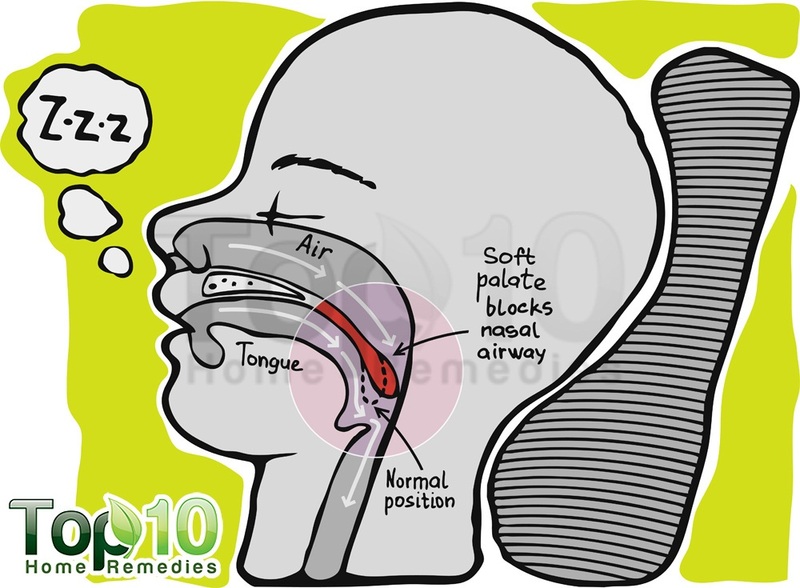 Snoring happens when relaxed structures in the throat vibrate and start making noise. It is often considered a sleep disorder and heavy snoring can have serious medical and social consequences. So, if you have the habit of snoring, you need to take necessary steps to combat the problem. Remember that everyone needs their rest and with snoring your nights simply cannot be as restful and peaceful. Numerous products are available to treat snoring, but most of them haven’t been proven effective. There’s no miracle cure for snoring, but certain lifestyle changes and easy home remedies can be a big help in controlling it. 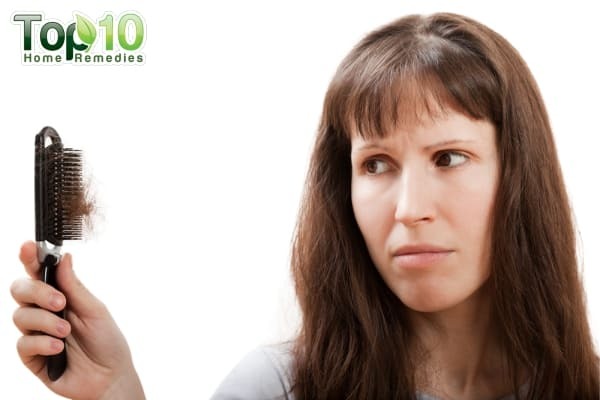 Here are the top 10 home remedies for snoring. The anti-inflammatory property in peppermint helps reduce swelling of the membranes in the lining of the throat and nostrils, thus promoting easy and smooth breathing. 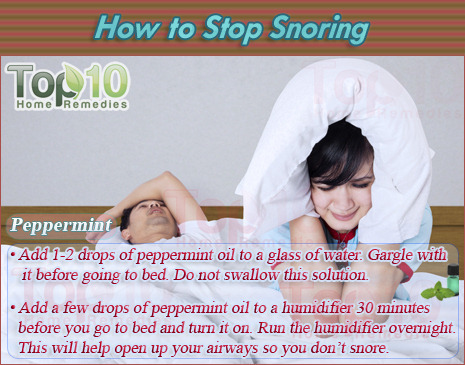 Peppermint remedies work well for temporary snoring due to an allergy, a cold or dry air. Add one or two drops of peppermint oil to a glass of water. Gargle with it before going to bed. Make sure not to swallow this solution. Do this daily until you get the desired result. If dry air and congestion are causing your snoring, add a few drops of peppermint oil (you can also use eucalyptus oil) to a humidifier about 30 minutes before you go to bed and turn it on. Run the humidifier overnight. This will help open up your airways so you don’t snore. 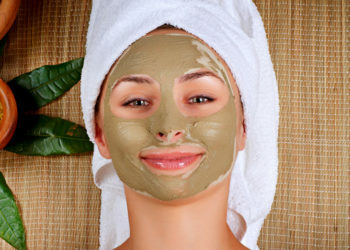 You can also rub a little peppermint oil into the lower portions of each side of your nose before going to bed. Being a strong anti-inflammatory agent, olive oil eases the tissues all along the respiratory passages, reducing the swelling to provide a clear passage for air. It can also reduce soreness. Use this remedy regularly to also lessen the vibrations in the throat and stop snoring. Take two or three sips of olive oil before going to bed daily. Combine one-half teaspoon each of olive oil and honey. Consume it daily before going to bed. Nasal congestion is one of the main reasons behind snoring. One of the best solutions for reducing congestion is to inhale steam. Pour hot boiling water in a large bowl. Add three or four drops of eucalyptus essential oil or tea tree essential oil. Follow this remedy daily before going to bed until your congestion clears. Clarified butter, also known as ghee, has certain medicinal properties that can help open up blocked nasal passages. This in turn will help you snore less and sleep better. Slightly warm a small amount of clarified butter in a microwave. Use a dropper to put two or three drops of lukewarm clarified butter in each nostril. Do this daily before going to bed and again after waking up the next morning. Cardamom is an expectorant and decongestant, making it effective for opening up blocked nasal passages. Free air passage will result in less snoring. Add one-half teaspoon of cardamom powder to a glass of warm water. Drink it 30 minutes before going to bed. Do this daily to gradually reduce your snoring. Being a powerful antiseptic and antibiotic agent, turmeric can treat inflammation and help reduce heavy snoring. Turmeric should be used with milk to treat snoring. The following drink will help you breathe freely while you sleep and also boost your immune system. Add two teaspoons of turmeric powder to a glass of warm milk. Drink it 30 minutes before going to sleep. If you only snore at a particular time of the year, it maybe due to some kind of seasonal allergy causing the nasal passages to get inflamed. This type of temporary snoring can be treated with nettle that has anti-inflammatory as well as antihistamine properties. Add one tablespoon of dried nettle leaves to one cup of boiling water. Allow it to steep for five minutes, and then strain it. Drink the warm tea just before bedtime. 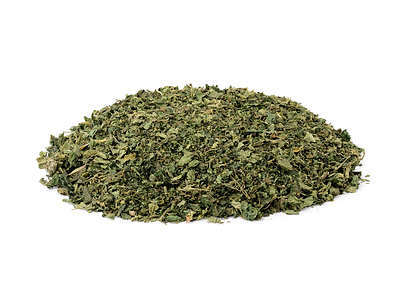 Drinking two to three cups of nettle leaf tea daily during the allergy season can prevent snoring. 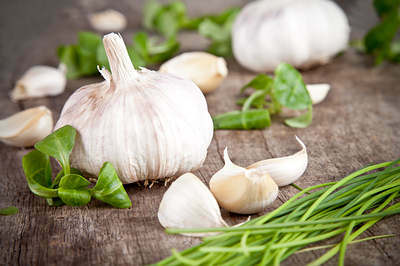 Garlic helps reduce mucus build-up in the nasal passages as well as inflammation in the respiratory system. So, if you snore due to sinus blockage, garlic can give you relief. Chew on one to two raw garlic cloves and then drink a glass of water. Do this daily, preferably before bedtime to enjoy sound sleep and reduce snoring. Also use garlic while cooking your dinner and eat your food while it is hot. Another option for snorers is honey. Due to its anti-inflammatory properties, honey can reduce the swelling around the throat area that can obstruct airways. Plus, honey lubricates the throat, which prevents the snoring vibrations from occurring. 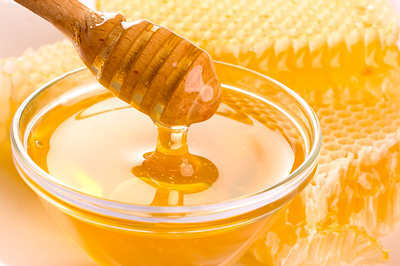 Mix one tablespoon of honey in a glass of warm water and drink it before bedtime. Do it daily. Alternatively, you can use honey to sweeten herbal tea that you like to drink after your dinner. Chamomile has well-known anti-inflammatory effects that can help stop snoring. 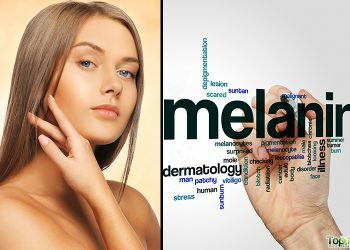 It is also a nerve and muscle relaxant that can ease tense muscles and nerves around the throat and help you sleep better. 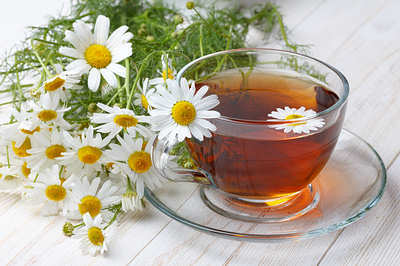 Add one tablespoon of chamomile flowers (or one chamomile tea bag) to one cup of water. Boil it for about 15 minutes. Strain it and add one teaspoon of honey. Drink the warm tea before going to bed. 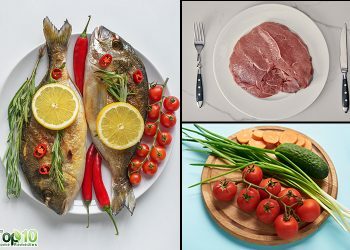 If you’re overweight, lose weight. People who are overweight have extra tissues in the throat that contribute to snoring. Sleep on your side rather than your back. When you sleep on your back, your tongue and soft palate rest against the back of your throat, blocking the airway and resulting in snoring. Raise the head of your bed by about four inches or use extra pillows to prevent the tissues in your throat from falling into your air passages. Use nasal strips to help you breathe easily as you sleep. 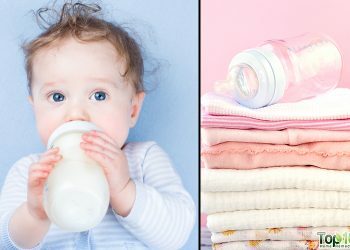 Avoid drinking alcoholic beverages at least two hours before bedtime. Alcohol can depress your central nervous system, causing snoring. Try singing before going to bed. Singing helps improve muscle control of the soft palate and upper throat. Quit or cut down on smoking as it can irritate the lining of the nasal cavity and throat, causing swelling and ultimately snoring. By incorporating these preventive measures along with any of the remedies above, you’ll be able to reduce or eliminate snoring and get a good night’s sleep. Thank u for help & smarty Tips. Good suggest and continuefavourable strong response. Thank you for the remedys to Stop Snoring. I will definitely try for my husband. If 1 doesn’t work, I’ll move on to the next. Thank you. I am very happy for ur tips to stop snoring. I will try them and hopefully it will work for me. Hi, It’s excellent page thanks! Love reading all these suggestions. Thank you for a wonderful remedy. I shall begin trying it from this evening. Thanks for all the tips ,will try on my husband. Thanx a lot for providing such a useful information about snoring. I shall try the last one..! Oh my God! This is a wonderful information as my husband snores a lot at night and if I sleep after him, it is impossible for me to sleep. Thanks for these wonderful remedies. I’m sure now I will be able to sleep at night. Thanks for the advice i will apply it. Peppermint actually does work well for me (among other things). However, always be sure to research herbal remedies…not all herbs are safe. 😉 Good article. or have him sleep in a different room, that works for me!! really a good neffective post 4 many. Thank u.
thanx i needed this 4 my hubby. Thanks for this tips. An unusual method of treating snoring involves gargling before bed. A study has shown that 25% of people who snore, have condition called sleep apnea when air passage of throat completely collapse during deep sleep and stop breathing in them. During sleep apneas, heart and brain of that person do not get sufficient oxygen increasing the chances of heart attack and stroke 3-4 times. If you have problem of loud snoring and daytime tiredness/sleepiness, get sleep test done to rule out sleep apnea from a sleep clinic. Thank you for the tips. Always helpful. Going to try the Olive oil for my snoring. Thanks for this insightful and useful information. Will definitely use the advice. Both the tips on snoring and sleep problems are very informative and helpful as I am suffering from both.. Thanks for these suggestions. Will give them a go!